With a backdrop comprised of a spring Malibu seascape (brilliant blue sky, shimmering aqua ocean), makeup artist Sabrina Bedrani was drawn to the environment’s levity. 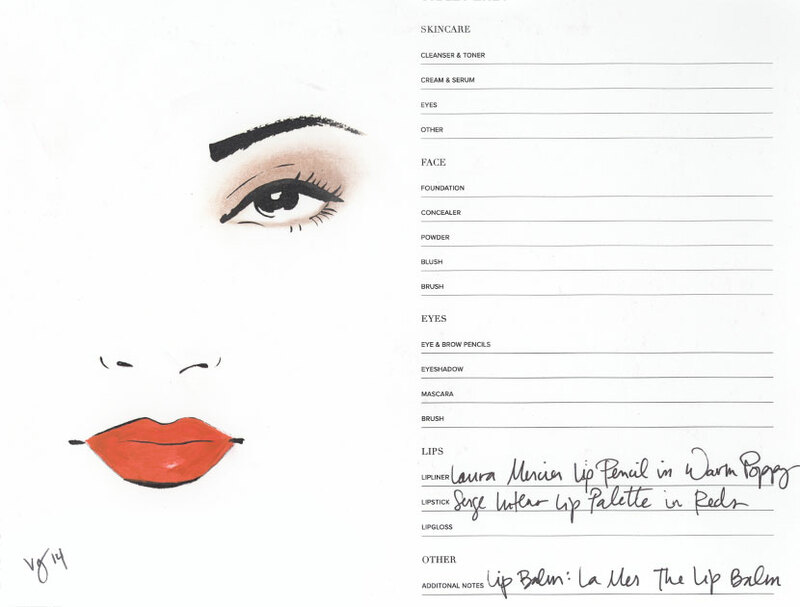 As a nod to summer, the artist plucked a warm, orange-red lip pencil out of her kit and deemed it the centerpiece for Vanessa Paradis’ first makeup look in VIOLET GREY’s May cover story. The rest of the model-actress’ face would lend itself to a supporting role, and remain fresh, glowy and bronzed. 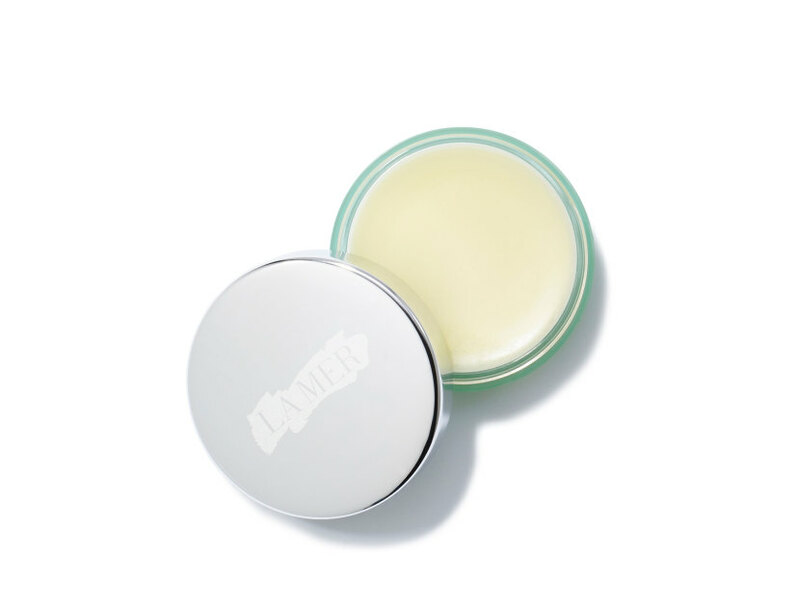 Dab a hydrating balm onto lips to soften and hydrate the mouth. A smooth surface will make for an even smoother lip color application. Blot off any excess balm to prevent the surface from becoming too slick for a lip liner application. Here, the lip liner acts like the look's lipstick. Line the perimeter of the lips, then completely fill in the mouth with the pencil. Lip liner has the tendency to absorb all the moisture from the mouth. 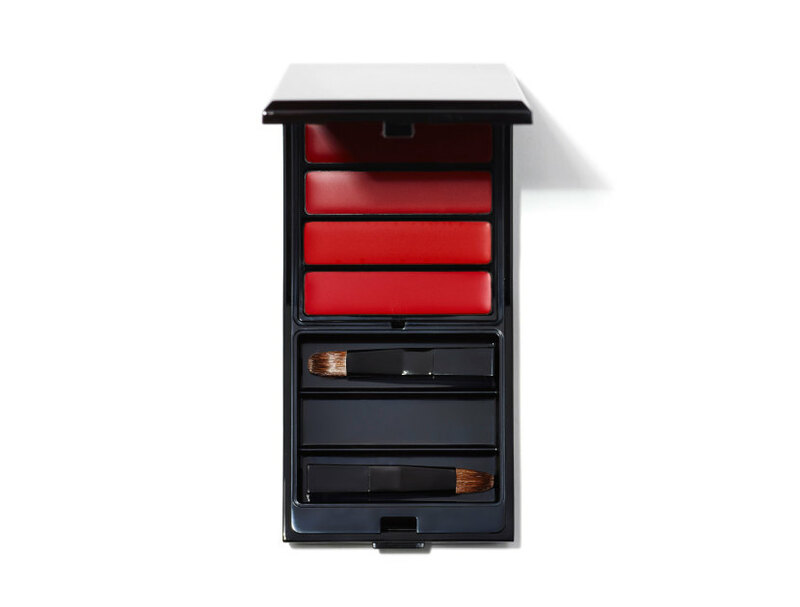 To prevent unsightly and uncomfortable cracks in the lip color, dab (with your fingertips) a few dots of the orange-red hue from the Serge Lutens lip palette onto lips. 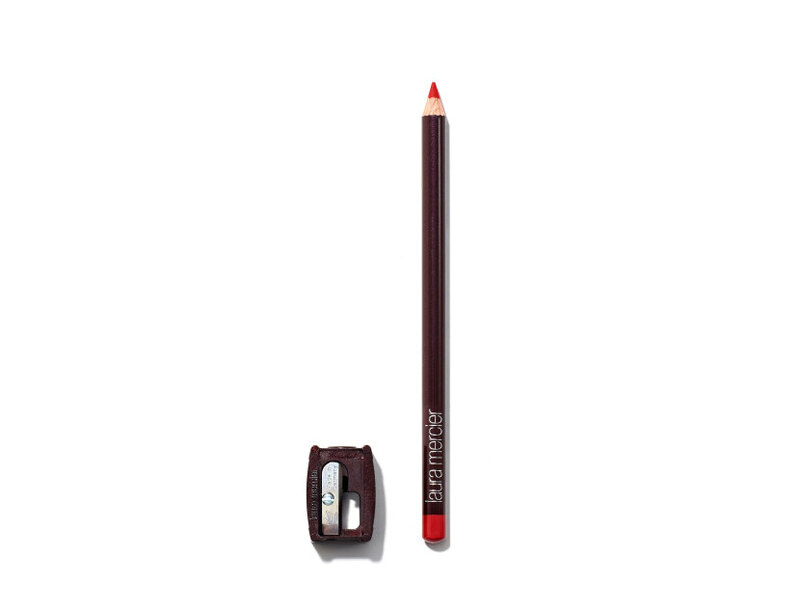 Press them together to blend and melt the color into the lip liner. This added touch of lipstick will deliver a hint of moisture to lips and give them a fresh, summery sheen. Since first meeting Vanessa Paradis over five years ago, makeup artist Sabrina Bedrani has deftly painted the actress’ lips in numerous shades of crimson. 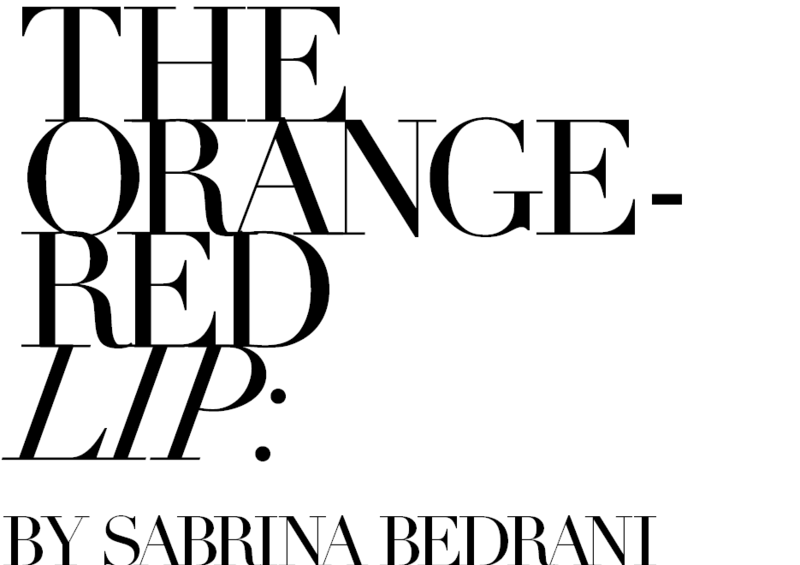 She has applied sultry, smoky shadows to Julianne Moore’s eyes many times over and was appointed Sandra Bullock’s on-set artist for the star’s fifth Vogue cover. 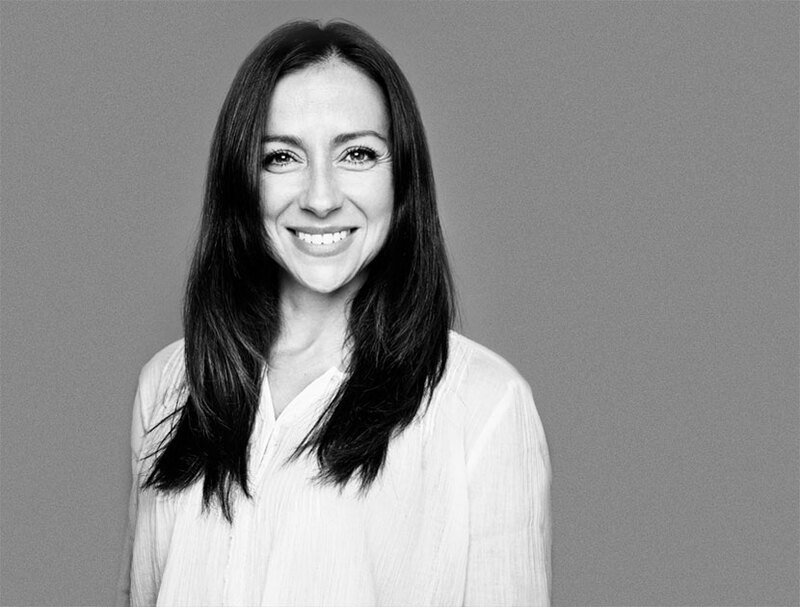 “I want my clients to feel beautiful and confident, rather than trying to make a 'makeup statement',” explains Bedrani. It’s this sensibility and skilled artistry that has her frequently on set for Elle, Harper’s Bazaar and Vanity Fair, and collaborating with the likes of photographers Norman Jean Roy and Peter Lindberg. I always want my clients to feel beautiful and CONFIDENT, rather than trying to make a ‘makeup STATEMENT’. In polite society, a French kiss is just a KISS in Paris. 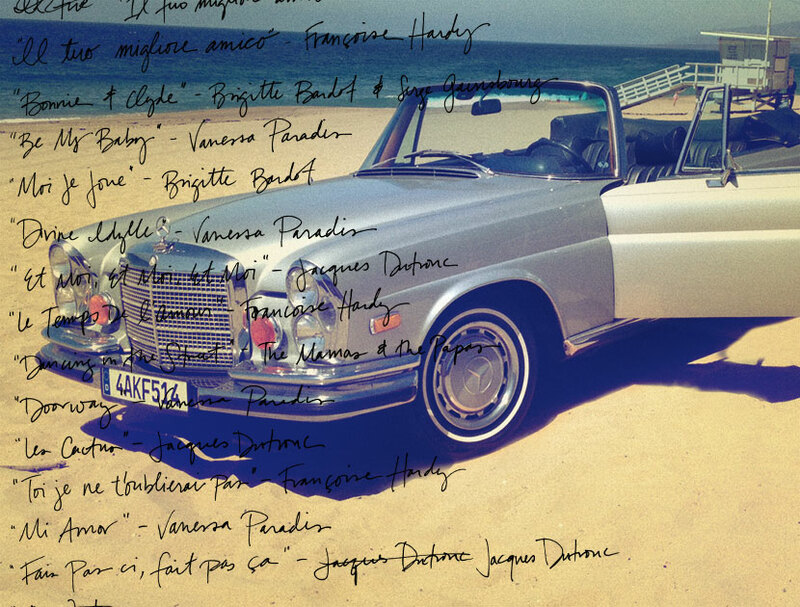 FOR A SUMMER DAY'S DRIVE IN YOUR VINTAGE CONVERTIBLE.